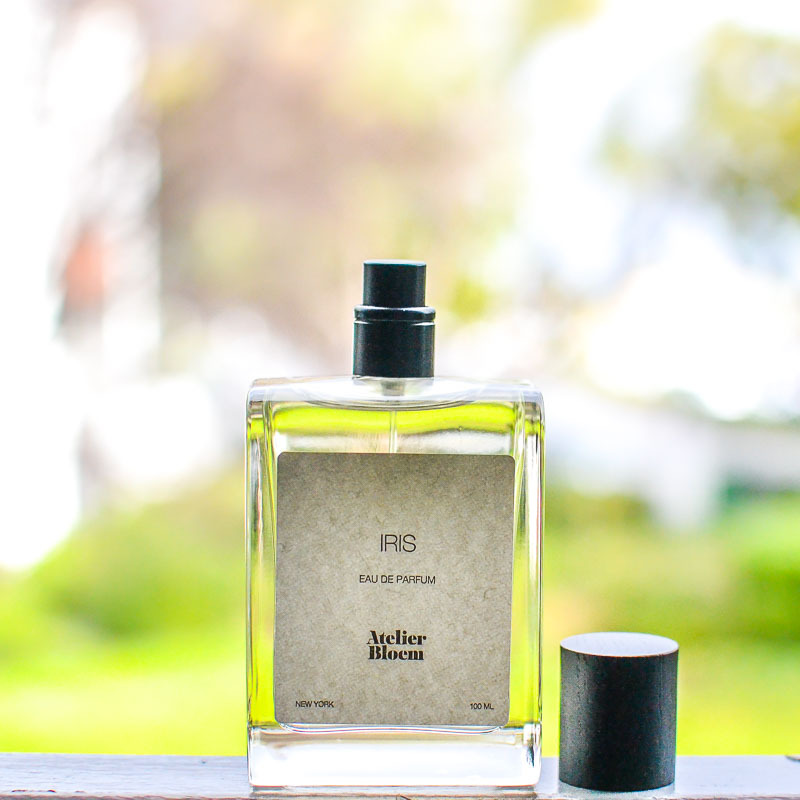 Atelier-Bloem Iris is a beautiful, modern take on a romantic fragrance, with a lovely balance of floral and wood notes, creating a light yet sophisticated perfume that can be worn any time of the year. The fragrance opens as a soft floral mixed in with a hint of spice from the cardamom that gives it a lingering sweetness. Woodsy notes float into the mix as the perfume settles into the skin. 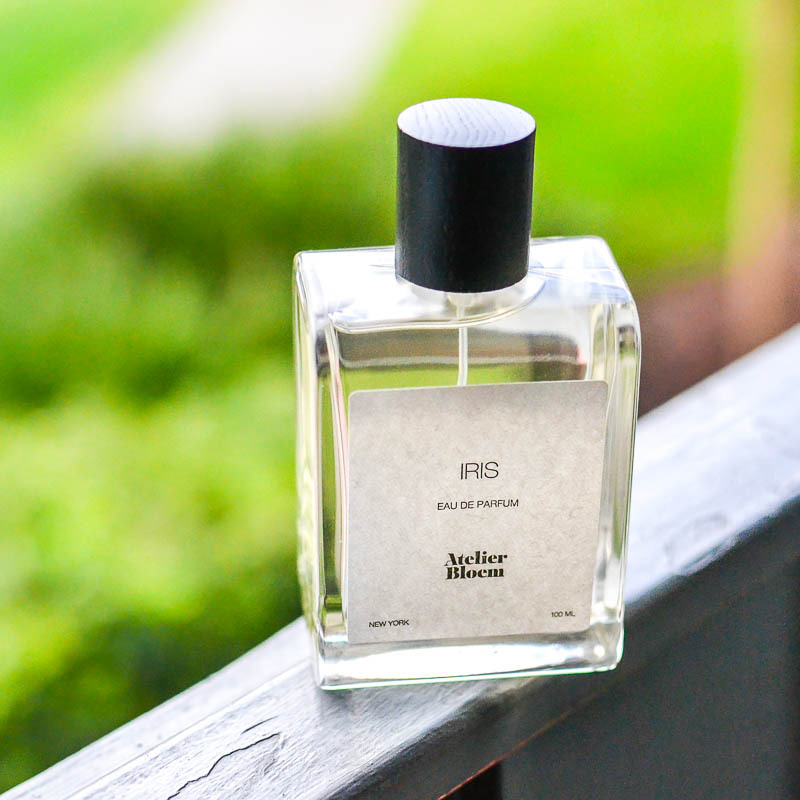 Everything stays subtle and restrained with no overwhelming sweetness or strong spicy woody note that stands out, and overall, this perfume stays in the cool-neutral fragrance territory. Despite how light the perfume seems, it stays on all day long on my skin. My pick for days when I am in a mood for clean, simple lines, and a soft yet unique fragrance. *Please cross-check product packaging for accuracy.